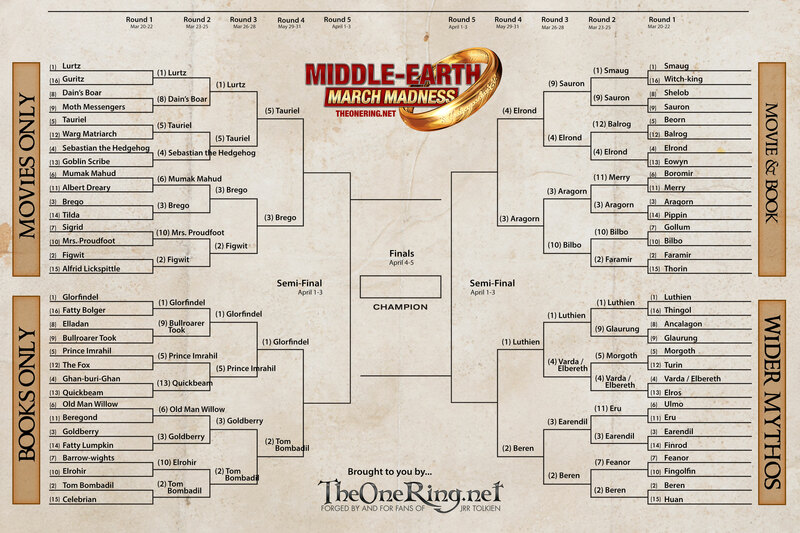 Middle-earth March Madness Round 3 results. VOTE now for the Quarter Finals! In the Movies Only group, Tauriel continues to show her warrior strength, seeing off Lurtz by a pretty wide margin. Less expected was the other result in this category – Figwit’s untroubled progess thus far was halted in a convincing manner, as he was easily beaten by fiercesome steed Brego. In Movie and Books, Elrond managed what he couldn’t at the end of the Second Age, defeating Sauron without any problems. 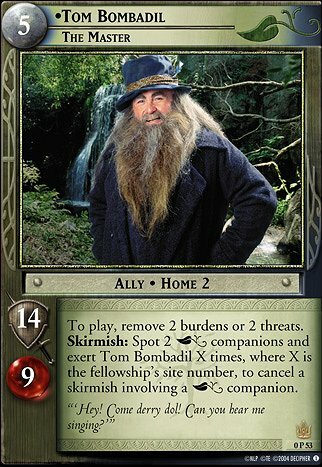 Aragorn also had an easy win – I’m afraid Bilbo proved no match for the Ranger from the North. So we’re still on for a potential final between loyal horse Brego and the man he saved… Could be interesting! 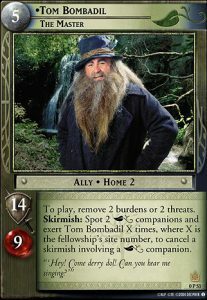 And finally, in the Wider Mythos set, we’re looking at a battle to rival the awkwardness of the Bombadil/Goldberry fight… Yes, devoted lovers Luthien and Beren are through, and will face each other in the Quarter Finals. TORn will need to start offering couples’ counselling if we’re going to make a habit of these kind of matches! You can vote in the Quarter Finals until March 31st 10pm EST. Beren or Luthien? Immortal elf-maiden or the man who risked all to win her hand? You decide – VOTE NOW!